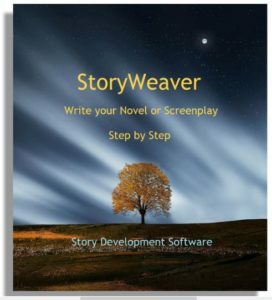 ← Is StoryWeaver Good For Both Novels & Screenplays? Should all characters be developed as much as the Main Character? I’m trying to write a novel and I have a quick question. I have my main character developed and some of the other characters. I want to know do I have to developed every single character in great detail like I did the main character? The Main Character is a special case. As you may know, most characters are oriented to the plot (we call them “Objective Characters” in Dramatica because we identify them by function in the story). But there are also two “Subjective Characters” – the Main Character and the Obstacle Character (also called the Impact or Influence Character). This, however, does NOT mean that the Main Character has to be the Protagonist. The Protagonist is the prime mover in the effort to achieve the goal – it represents our initiative and tenacity. It is an Objective Character because it is identified by its function in the story/plot. The personal “subjective” internal struggles can be given to any one of the Objective Characters. That character then becomes the Main Character by definition. And, the character given the additional role of representing the opposite belief system or opposite attitude to that of the Main Character becomes the Obstacle Character. Besides whatever role they have the plot, the Main and Obstacle Characters also have a story-long relationship battling over their ideals, with one ultimately prevailing in that realm. And whichever one prevails (right or wrong) will be the key to achieving success or failure in the quest for the goal. 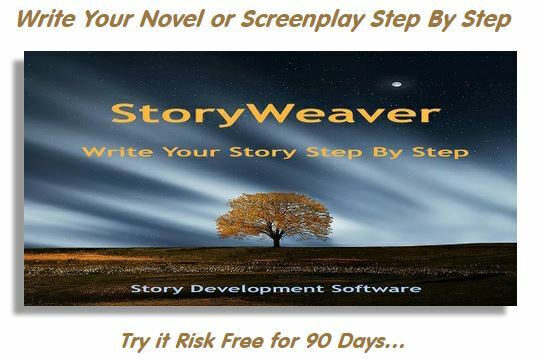 So, naturally, there is a lot more to explore in the Main Character – all its personal issues and its paradigm battle with the Obstacle Character. And that means it needs to be developed in far more detail than any of the other Objective Characters just fulfilling their roles in the plot. This entry was posted in Main Character. Bookmark the permalink.